One of the fairest ways to ranks countries by wealth is by the nominal GDP per capita. This accommodates for the relative size and population of countries. It is worth noting that worldwide powers United States, China, Japan, Germany, and Great Britain surprisingly all fail to make this list. 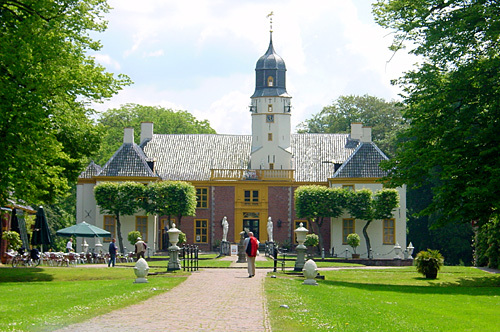 Since the 1600s, the Netherlands has been one of the key economies of Europe. Food items form the largest economic sector. Some of the largest Dutch companies include Shell, ING, Phillips, and TomTom. The Amsterdam Stock Exchange (AEX) is the oldest stock market in the world. The country also has the lowest unemployment rate (4.1%) of all European Union members. Another advantage the Netherlands has is one of the world’s largest natural gas fields, near Slochteren. This field has had a total revenue of €159 billion, since the mid-1970s. Canada has exploded since the early 20th century, to become one of the world’s leading economies. The country has transformed from a rural economy to one dominated by the service industry. 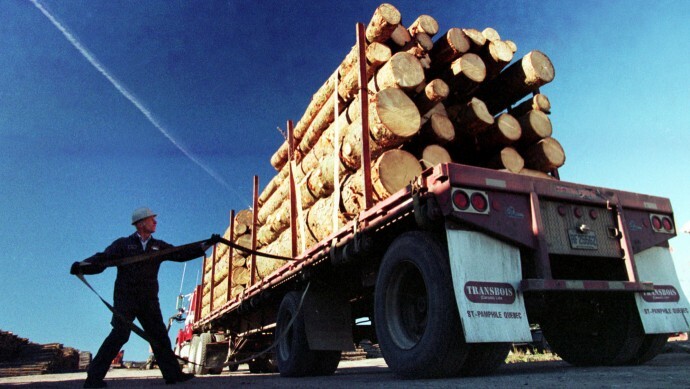 Logging and the petroleum industry are two of Canada’s biggest components. It is one of the few developed countries that are actually exporters of energy, as opposed to importers. Canada was affected by the global recession of 2008 less than most other countries, as its economy has already stabilized, and is experiencing slow growth. Canada has a higher economic freedom rating than most European countries, or the United States. It also has a relatively low income disparity. A largely export-orientated economy, Sweden is heavily orientated towards foreign trade. Timber, hydropower, and iron core form the base of the economy, one of Europe’s most impressive. Other industries of importance are telecommunications, pharmaceuticals, and automobiles. The Swedish Riksbank is the oldest in the world, formed in 1668. The country maintains it’s the Swedish krona (SEK) as its currency, after the euro was rejected in a referendum. 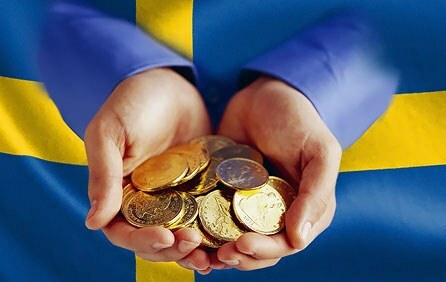 Sweden has had the lowest inflation rate of European countries since the 1990’s. It is also ranked as having the best creativity of all European economies. 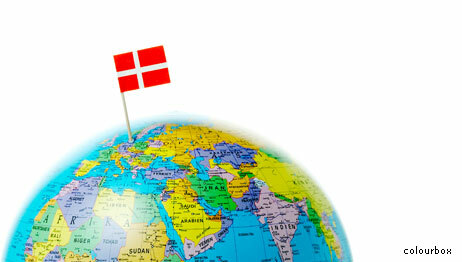 The Danish “flexicurity” economic model has been hailed throughout the world, and has allowed the country to thrive. Businesses have been made easier to start up, with relatively low tax rates compared to other developed countries, and employers are allowed to hire and fire whenever, with little regulations. For this reason, the World Bank has named Denmark as the best European country to do business with. However, the country is a large welfare state, with little income disparity throughout, which has slightly hurt the economy. Denmark has been rated as the happiest and least corrupt country in the world. Oil and natural gas exports dominate the economy of the United Arab Emirates, and are the main reason the country is so wealthy. Over 85% of the economy is based around those two sectors. Under Emirati law, trade unions are illegal, as well as collective bargaining and the right to strike. Any migrant workers participating in a strike will be deported. The UAE has tried to diversify its economy recently, with the mega-wealthy cities of Abu Dhabi and Dubai playing a large part in tourism to the country. 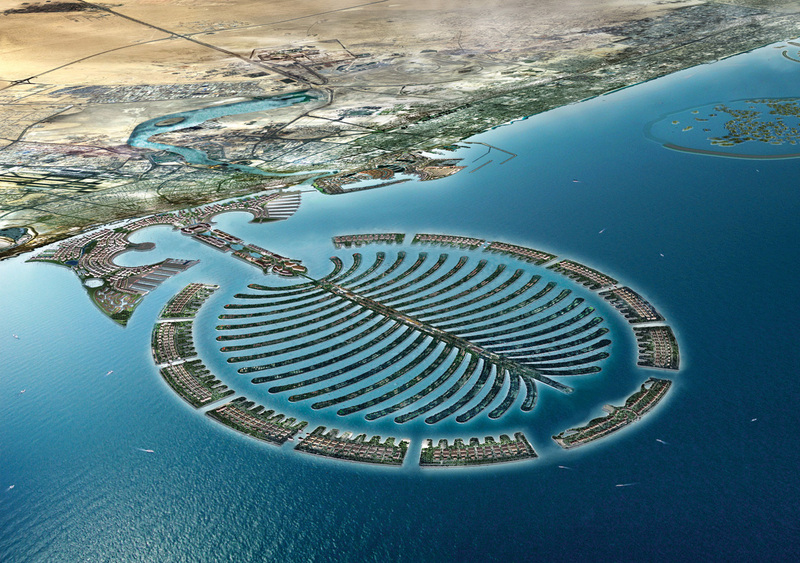 Dubai struggled in the financial crisis of 2007-2010, however, and was given a $10 billion handout by Abu Dhabi. 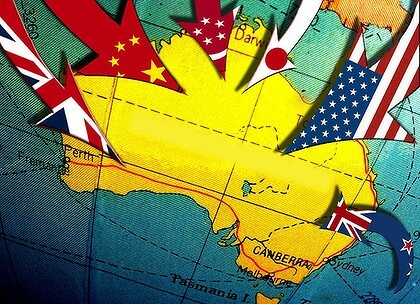 With a market economy, Australia has recently placed more emphasis on exporting commodities, rather manufactured items. Wheat, wool, gold, natural gas, and wine are some of the most crucial exports. Japan, China, and the US are the largest markets. 70% of the economy is based around the service sector, including tourism and financial service. Australia was the only advanced economy not to suffer a recession during the financial crisis of 2007-2010. However, the country was affected by all of its major markets facing recessions, stalling the country’s economic growth. When somebody thinks of Switzerland, they usually think of watches and banking. Both are crucial to the Swiss economy. 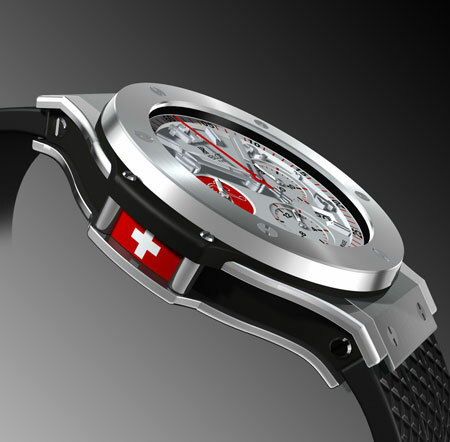 The country produces over half of the world’s watches, and financial companies Zurich Financial Services, Credit Suisse, and UBS AG are all based in Switzerland. The country’s economy has actually struggled in recent years. For most of the 20th century, Switzerland was the richest European country by far. Beginning in the 90’s, unemployment and the cost of living rose, and Switzerland began to fall in worldwide rankings. However, the economy has stabilized in recent years. Oil and gas exports form the core of the Norwegian economy, which is one of the strongest in the world. Other natural resources include natural gas, fish, and forests. Norway has been rated as the most stable and well-functioning country in the world, as well as having the highest living standard. The economy is based around a capitalist welfare model, with a free market being combined with government ownership in key sectors. This causes around 30% of the country to be employed by government, one of the largest ratios in the world. 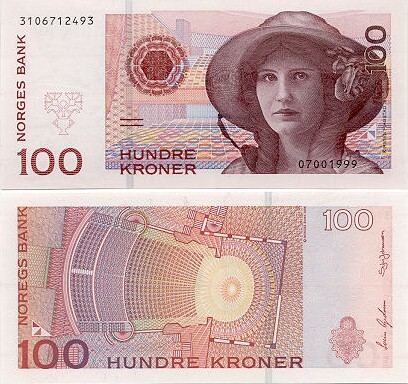 Multiple referendums have shown Norwegians prefer to remain outside of the EU, with the Norwegian krone (NOK) being kept as the national currency. 86% of Qatar’s economy is based around natural gas and oil, which have transformed the country. In the 1920’s and 30’s, the economy was heavily based upon pearling. After the pearl market crashed, the country suffered a serious depression. The discovery of oil in 1940 changed everything, with Qatar becoming rich almost overnight. A high standard of living was introduced, and Doha blossomed into one of the world’s richest cities. Along with Bahrain, Qatar is the only country to have no income tax. 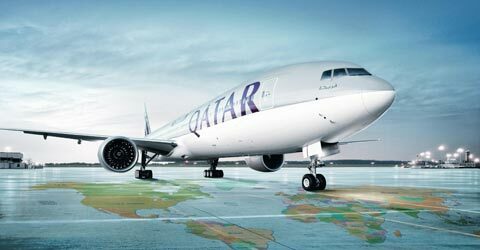 Trade with the United States has become crucial to Qatar, with trade volumes growing 340% from 2003 to 2009, to total $3.2 billion. 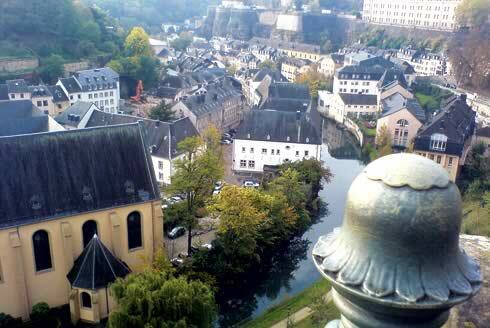 Until the 1960’s, the economy in Luxembourg was dominated by steel. However, the economy has diversified since, with no sector composing more than 10% of the entire economy nowadays. The country has a reputation for being a tax haven, with companies such as Skype and Amazon shifting headquarters in order to avoid paying taxes. Kim Jong-Il also reportedly had his accounts in Luxembourgian banks. As part of the Benelux, Luxembourg has strong economic relations with the Netherlands and Belgium, as well as being a member of the European Union (EU).